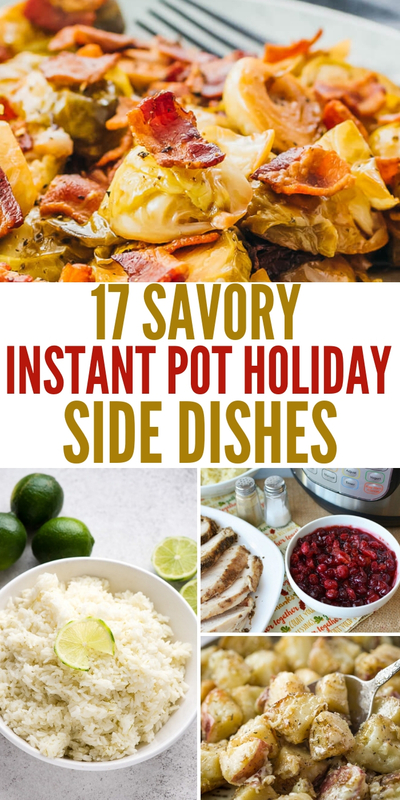 Cooler weather, get-togethers and instant pot holiday side dishes are just what you need this holiday season! Instant pot recipes are great because many times you can simply set them and forget them! This will allow you more time to spend with your family, cooking other dishes or cleaning up before guests arrive. The best part of holidays besides playing games, tons of laughter and football is the scrumptious food! I have compiled this list of marvelous recipes because they are so appetizing you need them in your life! Don’t be afraid to try them all! Thankfully, you don’t have to search for hours to find the perfect holiday dishes. These recipes are sure to please all your guests, even the smallest ones! They have lots of excellent flavors, textures, and spices that just make everyone feel at home. Check out these hostess tips for those who are lazy! Your life will never be the same once you make instant pot stuffing! You will love the simplicity of this recipe and the astounding flavors! Instant pot candied yams will take you right back to your childhood. Sweet goodness that everyone will want more of! Kick up your holiday flavors a notch with this instant pot spicy creamed corn. Perfectly seasoned, rich and creamy amazingness that can’t be beaten. 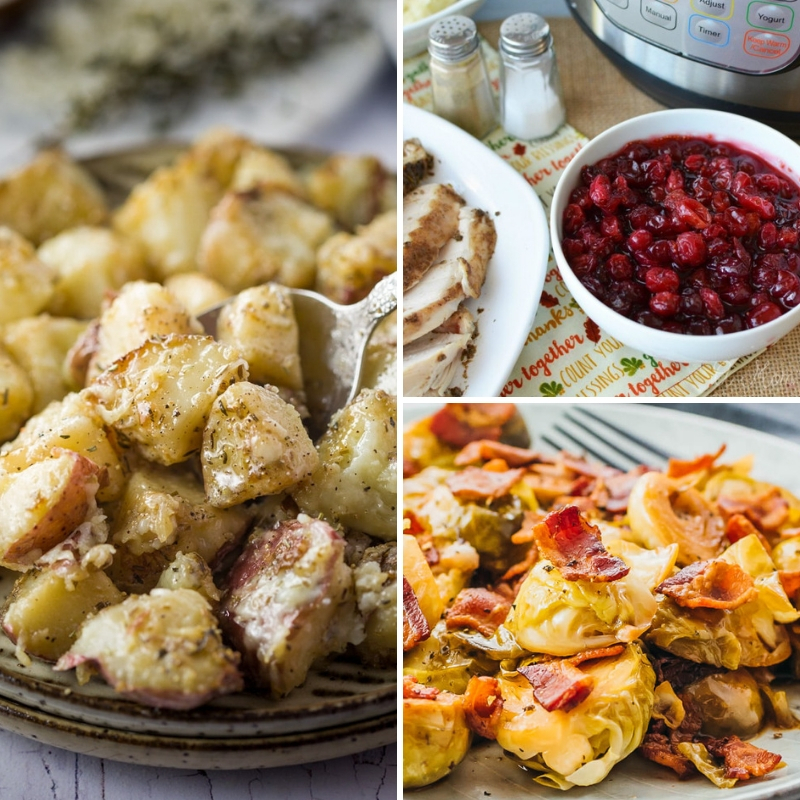 Delightful classic instant pot roasted potatoes are so good that your guests will think you worked for hours on this recipe. They are seasoned flawlessly. This instant pot green bean casserole recipe is rich, savory and has the right amount of crunch as a result don’t plan on any leftovers! Serving a good soup recipe for the holidays is uncomplicated with this instant pot chicken potato corn chowder. This dish will become a household favorite! 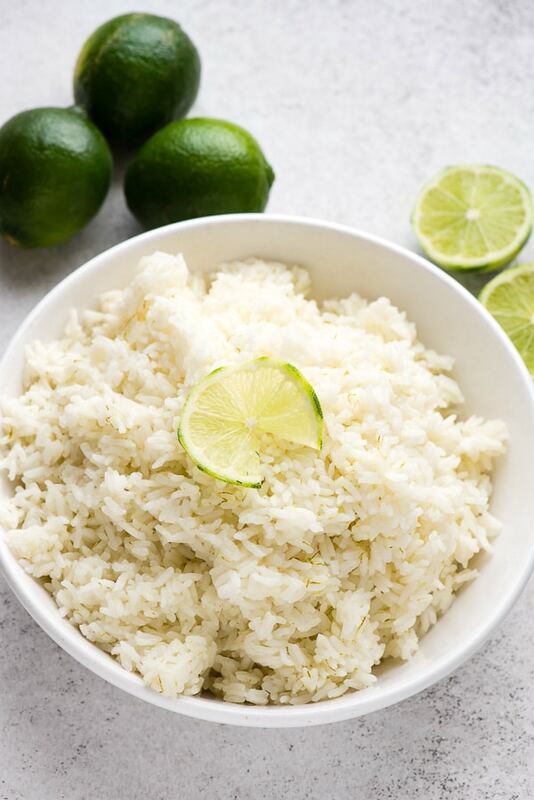 Instant pot coconut lime jasmine rice is a no-fuss recipe that can be made in just 20 minutes! You are going to love the subtle zesty flavor! Everyone needs some instant pot twice baked potatoes in their lives. This dish is buttery, creamy and topped with the precise amount of salty bacon! If you are looking for luscious instant pot mashed potatoes, you have come to the right spot. 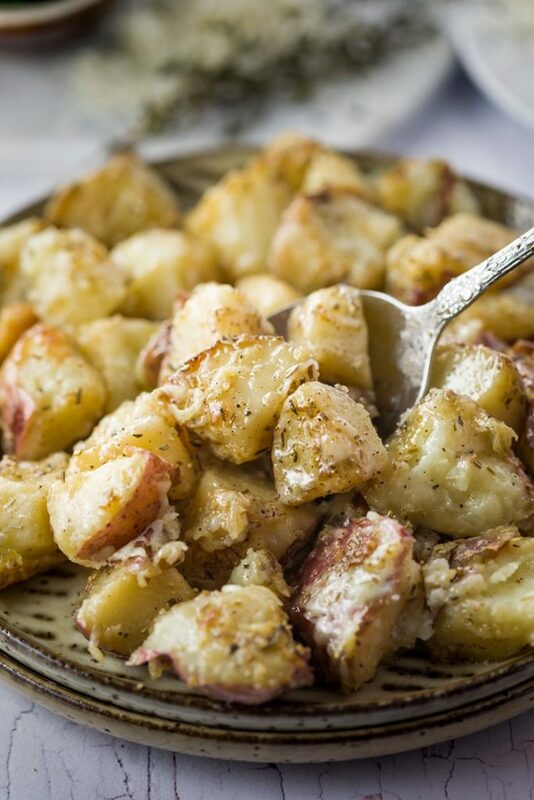 The buttery smooth texture is so delicious you won’t be able to get enough of these potatoes. Creamy instant pot mac and cheese is a holiday recipe staple! The savory flavors combined with the zip of dijon mustard are heavenly! You will have a new favorite recipe immediately when your lips touch this instant pot chicken broccoli rice! 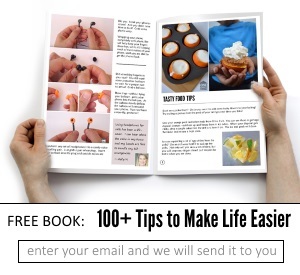 You will be shocked by how simple it is to make too! 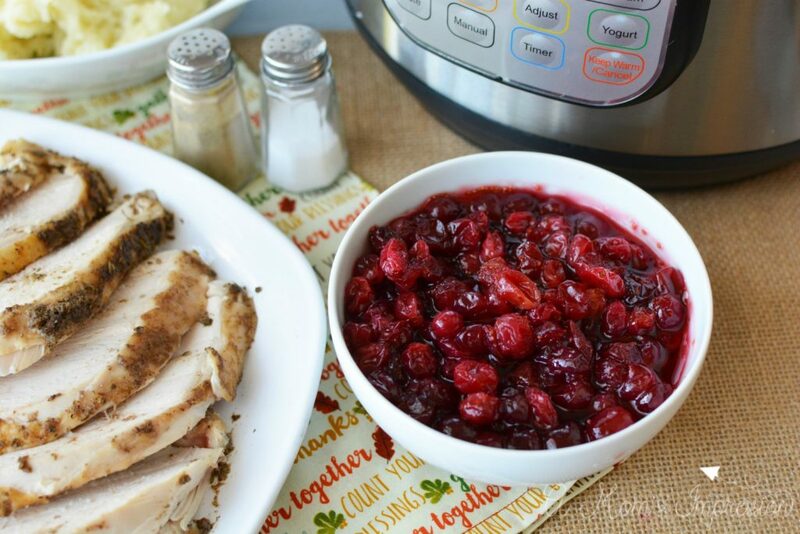 Your friends and family will be thanking you for making this homemade instant pot cranberry sauce. It just wouldn’t be a holiday without it! You will save some space in your oven when you make this pressure cooker cornbread. This fluffy golden cornbread is a crowd pleaser. Try this instant pot mashed cauliflower recipe so you can enjoy some classic holiday food without the worry on your waistline! Most importantly it tastes phenomenal! Why not try this instant pot mashed chipotle sweet potatoes to add a spicy spin to your typical holiday meals. You won’t regret it and your family will rave about how great they are. 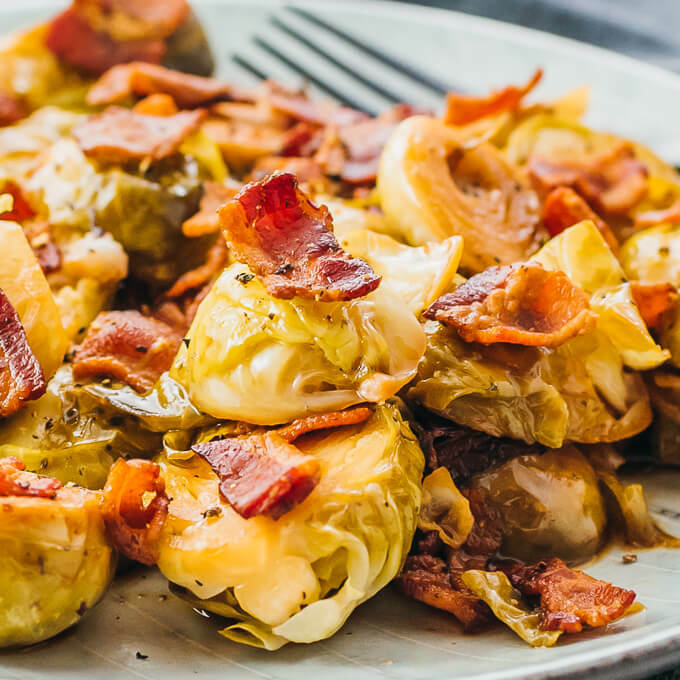 This instant pot brussels sprouts recipe is so tasty and straightforward even the kiddos will gobble them up! The salty bacon paired with the vinegar is mouth-watering yummy. Your guests are going to go crazy for this easy instant pot wild rice and roasted tomatoes recipe! This dish has a stunning presentation, and the flavors are so unique and pleasing! Lots of great recipe here for you to add to your Thanksgiving feast! Check out these 15 Thanksgiving leftover recipes as well, to use up your leftovers in a tasty way. What was your favorite holiday dish? Do you still make it today? We would love to hear about it!